Lenovo IdeaPad P500 Z500 Φωτιζόμενο.. Layout: Latin (US English) Notes: Long cable version Compatible laptops: Aspire 5335 Aspire 6530 Aspire 653.. Compatible laptops: Dell Inspiron 3541 Dell Inspiron 3542 Dell Inspiron 3543 Dell Inspiron 3558 Dell Inspir.. Layout: Greek (Ελληνικά) Color: Grey frame, black keys (Μαύ&rh.. Layout: Greek (Ελληνικά) Color: Black (Μαύρο) Com.. Layout: Greek Color: Black Notes: SHORT cable Compatible laptops: Acer Aspire 5235 Acer Aspire 5335 Acer A.. Layout: Greek (Ελληνικά) Color: Grey (Γκρι) Notes.. Layout: Latin (English) Color: White Notes: Vertical ENTER key, no frame Compatible laptops: Sony ..
HP 15-E 15-N 15-R 15-S 15-D 15-G 15-A Μαύρο χωρίς πλαί.. Layout: Latin (English) Compatible laptops: CQ56-100, CQ56-104CA, CQ62-100, CQ62-110TU,&nb.. 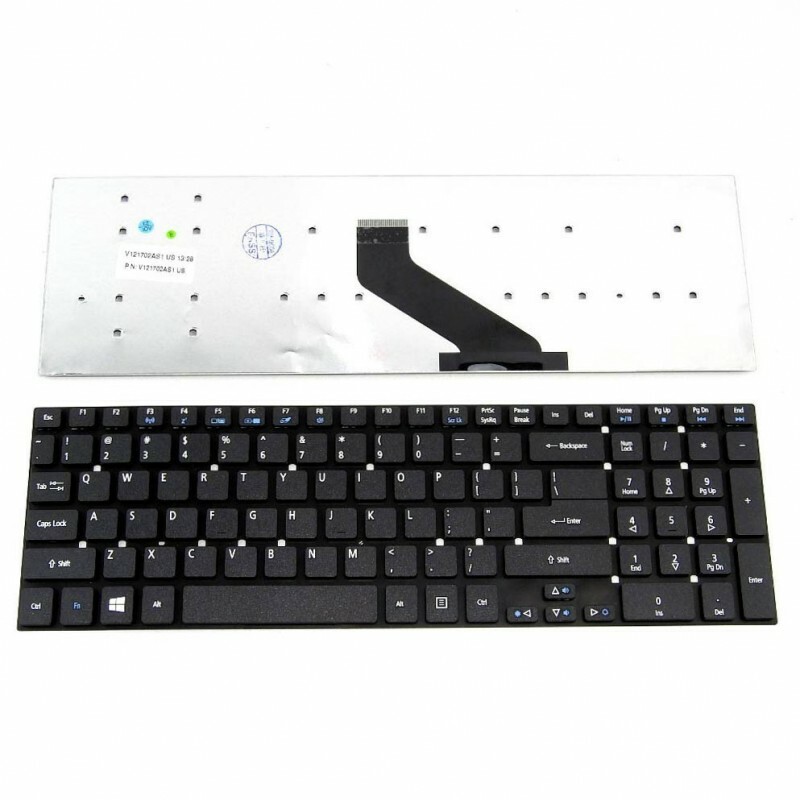 Layout: Greek Color: Black Compatible laptops: Dell Inspiron 1764 Part numbers: MVXT1 07CDWJ 0MVXT1 ..
Acer Aspire V3-571G, V3-571G-6407, V3-571G-6602 E1-510, E1-510P E1-522 E1-530, E1-530G E1-532, E1-532G, E1-5..
Packard Bell TK81 TK83 TK85 TK87 TM01 TM80 TM81 TM82 Gateway NV51B NV50A NV53A NV55C NV59A NV59C NV73A NV79C Μ.. Layout: Greek Color: Black Compatible laptops: Toshiba Satellite C55-A Toshiba Satellite C50-A Toshiba Sate..